As a non-profit organization we strive to be the best at serving our members while keeping fees low and services high. The VU Judo Club is generously hosted by St Albans Judo Club; training is in conjunction with their members at their dojo, near to the St Albans campus. The Chief Instructor is Ingrid Wilby, a 5th Dan Black Belt with national and international credentials. 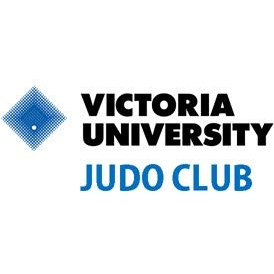 The VU Judo Club operates in partnership with the St Albans Judo Club and the City of Brimbank.